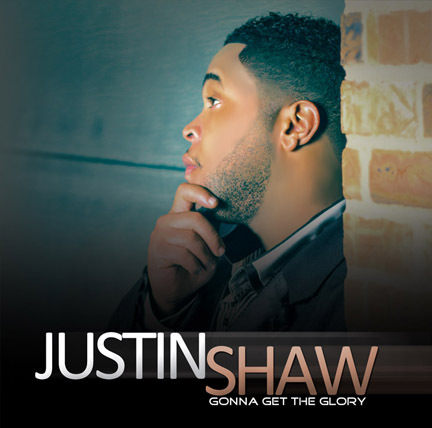 GONNA GET THE GLORY is the new studio project from the Arkansas singer/songwriter/producer JUSTIN SHAW featuring 13 tracks of urban and soul gospel music. All of the songs were written by Justin and come from a deep personal place within him. 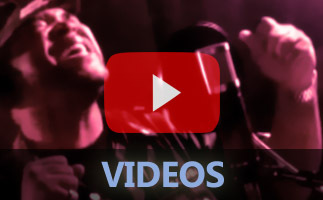 YOU DON'T KNOW is a classic soul feeling song that you can definitely ride to. NEVER KNEW LOVE is a catchy anthem that declares Justin's love for the Heavenly Father. Other stand out songs on this new project are YET WILL I TRUST YOU, WITH OR WITHOUT YOU, and YOU'VE ALREADY DONE ENOUGH. 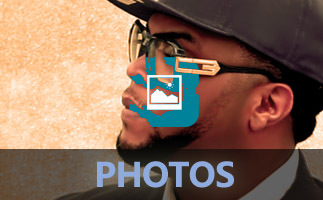 GONNA GET THE GLORY was produced by Levi "Too" King for MeTooMusic. 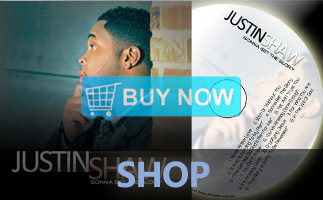 This project is Justin's first album to be released under MeTooMusic but not his first project Get your copy now!